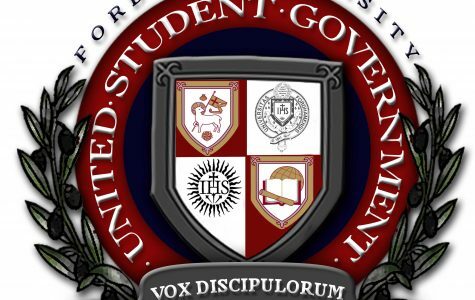 Fordham University, Murray-Weigel Hall and the Northeast Province of Jesuits have proved through their actions over the past eight decades that they cannot be trusted to handle the current crisis. 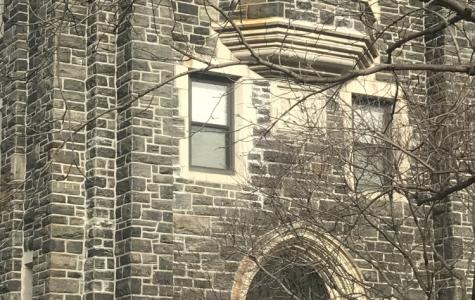 We cannot answer these questions until the institutional church adopts a policy of openness and public scrutiny, so all of its members may work for justice. 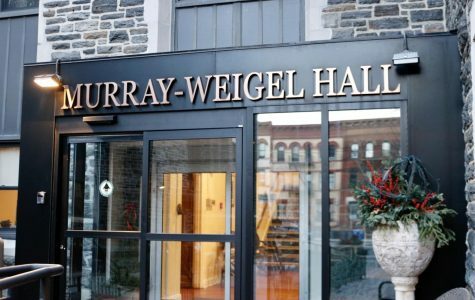 USG approved the Pre-Dental Club, discussed the closing of Murray-Weigel hall to students and discussed the concept of an "earth hour."